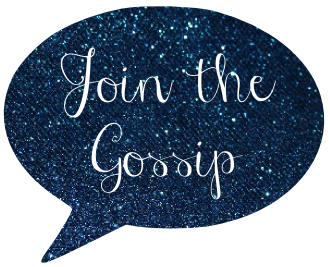 Join The Gossip: Cheers, 2014! Really all of my goals are about being happy. I let others make me feel like I can't accomplish things. Screw that. I am worthy of doing every single thing that I want to. And I am going to make sure that happens this year. 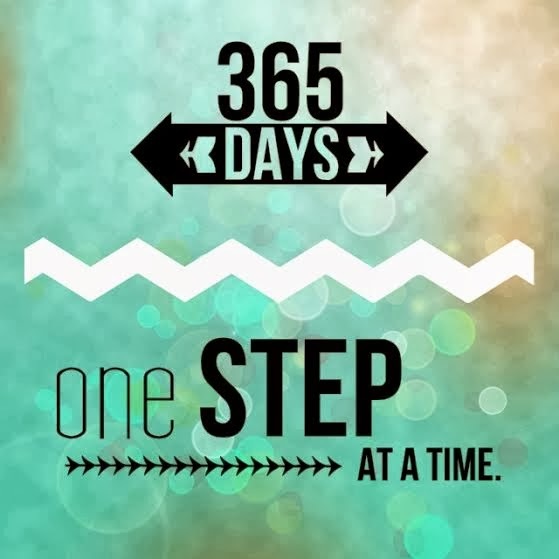 Here's to achieving great thing in 2014! Love the pic - such a true quote! Good luck with your goals! I need to work on those as well. Happy New Year! Girl, you are so capable of accomplishing anything you set your mind to do!! You can do it!! Love that your list is so simple and revolves around being happy! Happy New Year! Love this list, simple and attainable! Here's to a great 2014! You can enter to win a $100 giftcard to Lululemon by visiting my blog! You can do this!!!! 2014 will be fabulous. Is is still okay to say that on day 3? I wonder. Love your goals for the year (and yes, it is always hard to stick to them, already broke one of mine, LOL.) Happy New Year and Cheers to a great year ahead!! Hope you have a great 2014!